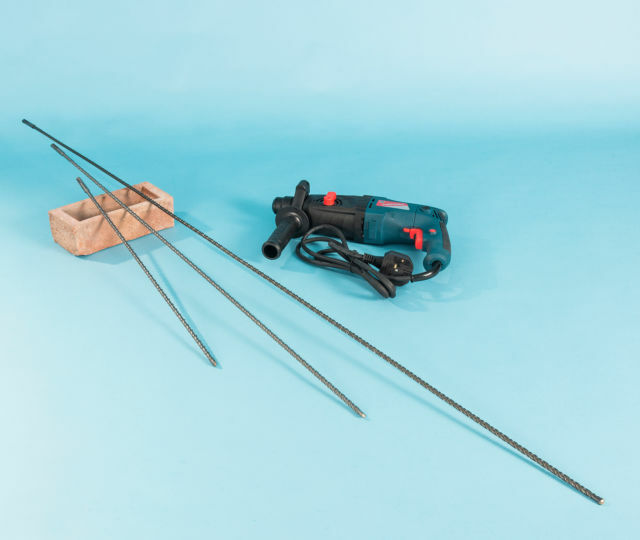 These long-series SDS drill bits are ideal for drilling deep into masonry concrete and brick walls. 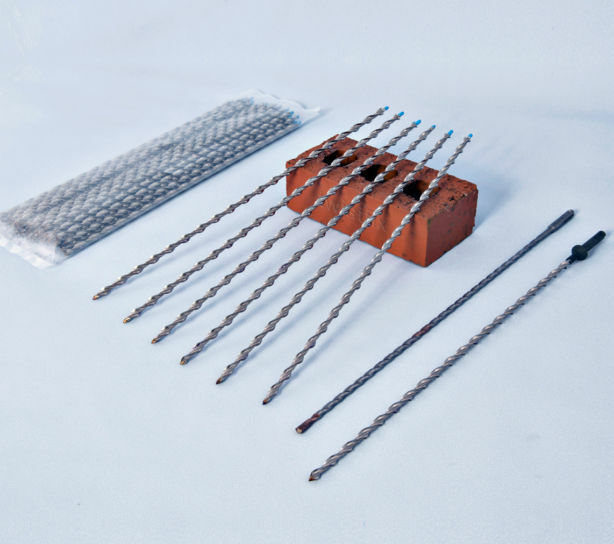 The superior tungsten carbide tipped SDS drill bits are for use in professional hammer drilling machines with SDS chuck. 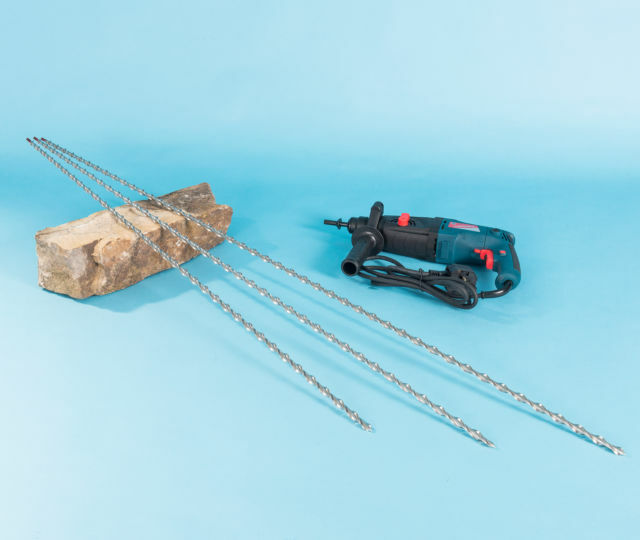 It is recommended that these bits are used to extend holes made by shorter bits rather than for forming the initial holes. 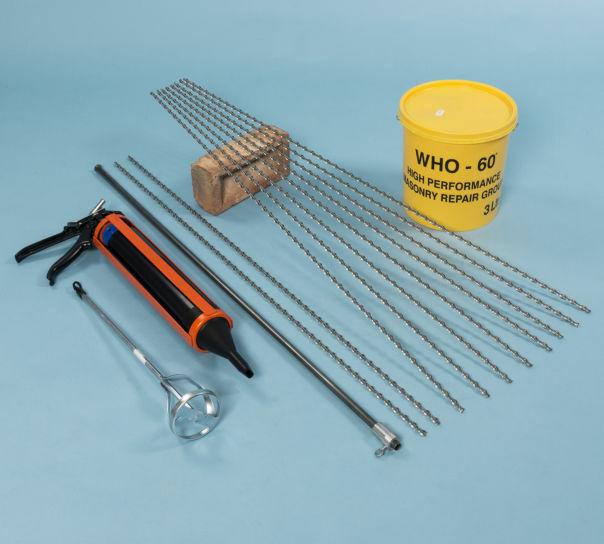 Many of these long-series bits have an extreme length to slenderness ratio; care must be taken in use to reduce the incidence of bending or breaking.